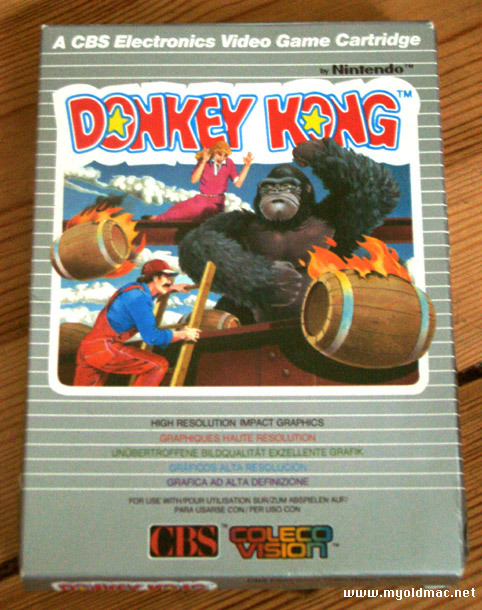 myoldmac.net - Coleco Vision Game Cartridge: Donkey Kong - Buy It ! 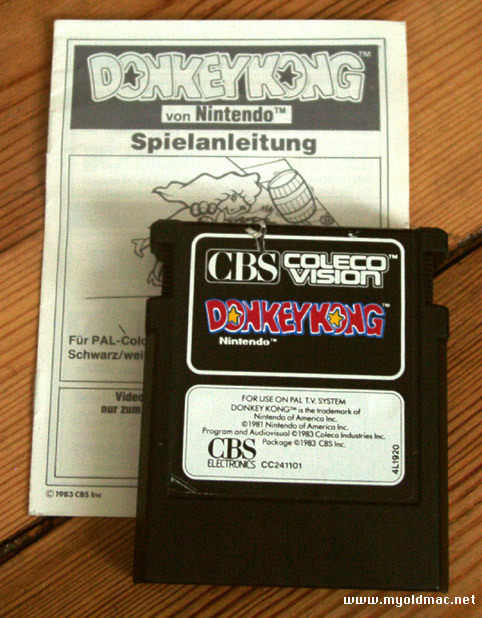 For the Coleco Game Console. 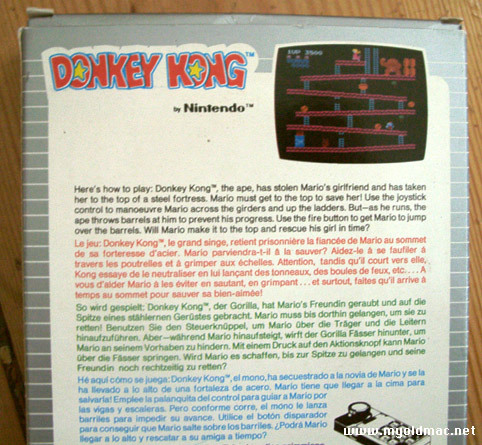 Für die Coleco Spiel Konsole.